Until July of this year, all home care providers licensed in Florida were required to complete a quarterly report to be submitted to the Agency for Health Care Administration (AHCA) in order to help curb Medicare and Medicaid fraud. Even agencies who were not Medicare or Medicaid certified were required to complete this report. The penalty for submitting the report even one day late was an instant fine of $5,000 to the agency; a significant amount. Over the years, AHCA had collected over $6.3 million from this fine alone. HCAF worked with our friends in the legislature, Senator Anitere Flores and Representative Jose Felix Diaz in order to pass a bill that would reduce the fine from $5,000 to $200 per each day the report is late in being submitted with a cap of $5,000. In addition, this bill spared non-Medicare and Medicaid certified providers from needing to answer the report any longer. This was a huge success for the industry in Florida and we could not have done it without our member’s efforts in joining us on our Tallahassee Legislative Days to lobby the legislature for their support. Responding to the pleas of thousands of small businesses in home care and otherwise, President Obama moved the effective date of the ACA provision mandating that companies either provide health insurance to their full-time employees or pay significant monetary penalties. A NAHC study showed that the vast majority of home care companies, particularly those that provide Medicaid and private pay services, do not currently provide all full-time workers with health insurance. HCAF has advocated for the delay, explaining to administration officials that care access would be significantly jeopardized by these requirements. Furthermore, we continue to advocate to change the definition of a full-time employee be raised from an employee that works 30 hours per week to 40 hours per week. After maintaining a consistent policy for over 37 years, the US Department of Labor completely changed its interpretation of the Fair Labor Standards Act and revised the “companionship services” exemption from minimum wage and overtime compensation. The longstanding rule had been successfully defended by NAHC twice at the United States Supreme Court. The new rule redefines companionship services to virtually eliminate any potential application in home care by removing personal care as a central part of “companionship services.” Additionally, DoL eliminated any application of the remaining exemption to workers employed by third parties such as home care agencies. HCAF and NAHC are evaluating a lawsuit to challenge the changes while working to get payers such as Medicaid to cover any new costs. The Centers for Medicare and Medicaid Services (CMS) issued the Final Rule setting out payment rates for home health services in 2014. This rule includes the start of the 4-year rate rebasing required under the Affordable Care Act. CMS reduces the base episode rate by the equivalent of 3.5% of 2010 rates while increasing LUPA per visit rates by 3.5%. The Final Rule was a modest improvement over the proposed rule due to a recalibration of case mix weights and a reduction of the amount of the rate cut. HCAF continues to pursue revisions to the rebasing rule through Congress and potential litigation. CMS applied the authority it was given under the ACA to establish moratoria on new home health agencies for the first time in Miami-Dade County and an area around metropolitan Chicago. It is expected that the six month moratoria will be extended another six months in both locations in 2014, and that CMS may add other geographic areas as well. HCAF supports the institution of this moratorium in helping the fight against fraud in our industry, but we do believe there are several other places in the country that would benefit from a freeze on new agencies as well. As the first big step towards innovation in Medicare payment policy directly affecting home health services, CMS approved, for Phase 1, a series of bundling proposals for post-acute care. These proposals including bundling with hospitalization payment and post-acute care only. 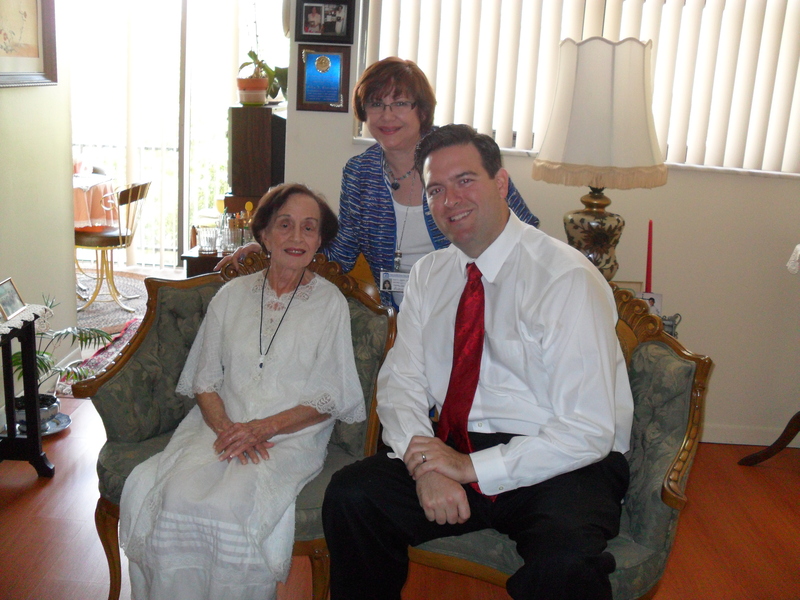 On Monday, HCAF was honored to have Representative Jose Felix Diaz (R-Miami) join us on a home care visit to one of his constituents, Delia, who at age 95 lives independently in her Miami apartment. Joined by Dulce Cuetara, President/CEO and Alex Fernandez, Director of Community Outreach for First Quality Home Care, HCAF was able to explain some of the needs of both patients and agencies in the home health industry. First Quality Home Care assists Delia daily with tasks such as bathing, using the restroom, household tasks, and companionship. ” (In Spanish) Without my home health aide, I would not be able to live on my own,” explained Delia to Rep. Diaz. 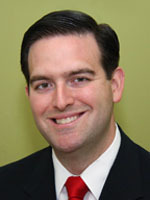 Rep. Diaz has been a consistent ally of the home health industry, even winning the 2013 HCAF Legislative Advocate Award. 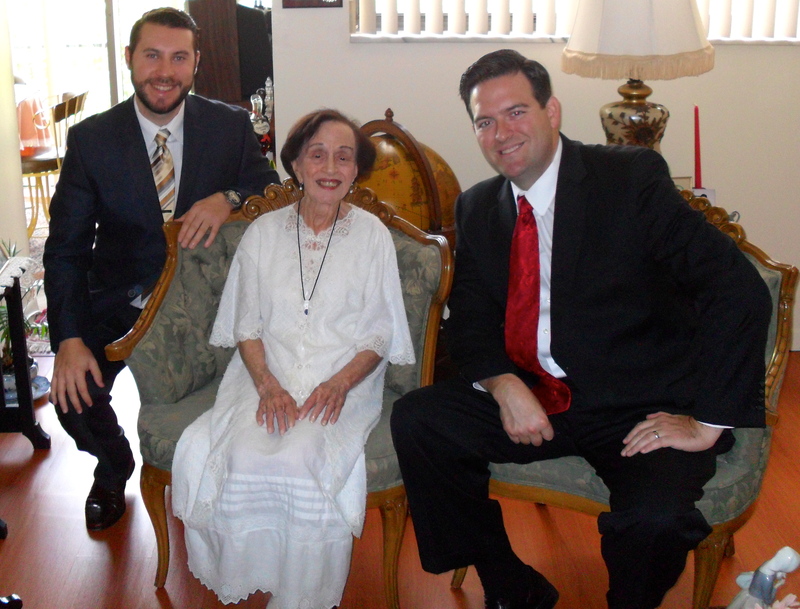 HCAF is thankful to both Rep. Diaz and First Quality Home Care for participating in the visit and especially to Delia who invited us into her home. HCAF Government affairs will continue bringing legislators on home health visits with the goal of educating them on why their support for our industry is so crucial to the elderly and disables all over Florida.